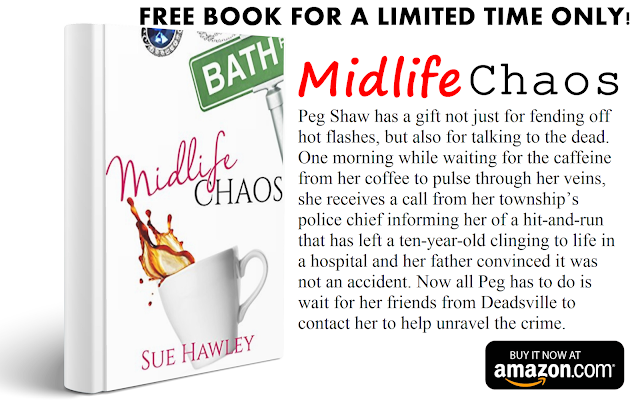 Peg Shaw has a gift not just for fending off hot flashes, but also for talking to the dead. 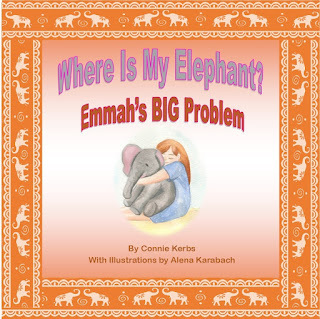 One morning while waiting for the caffeine from her coffee to pulse through her veins, she receives a call from her township’s police chief informing her of a hit-and-run that has left a ten-year-old clinging to life in a hospital and her father convinced it was not an accident. Now all Peg has to do is wait for her friends from Deadsville to contact her to help unravel the crime. 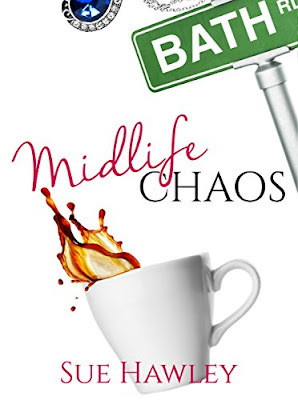 Midlife Chaos shares the continuing tale of a menopausal woman’s journey through a hormonal inferno as she relies on her special abilities and ghostly friends to solve another local crime.